Our top accredited personal trainers motivate and help provide the mutual accountability necessary for true growth. They can help you create a game plan — and provide an environment — that drives you to achieve your personal fitness goals. Training includes private group, small group, one on one, private corporate training and more. 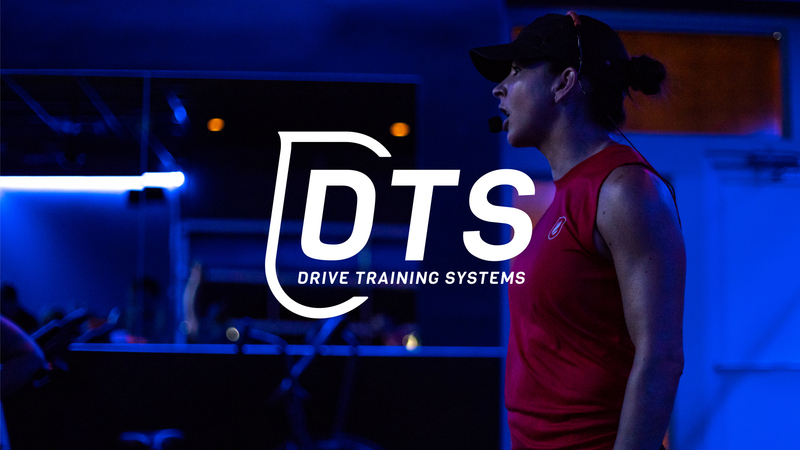 We’re flexible to training based on your lifestyle and will customize based on your needs. 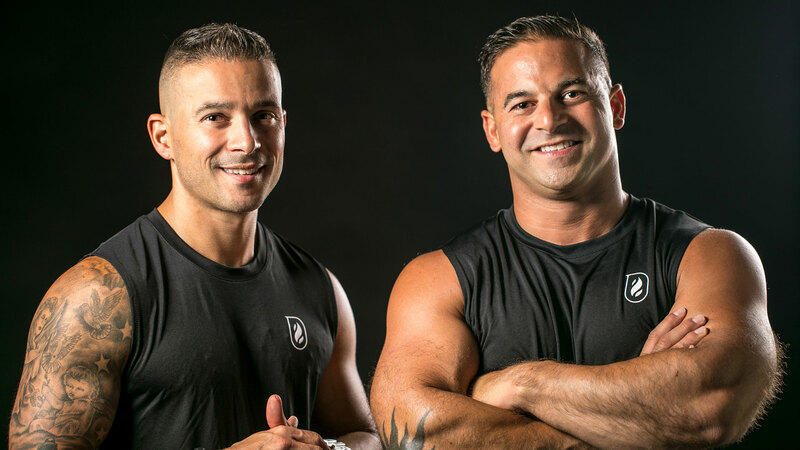 Our trainers are mentored by Jake and Tony a minimum of three months when they join our team. They constantly change things up to keep it fresh and continue to challenge your body and mind in new ways.